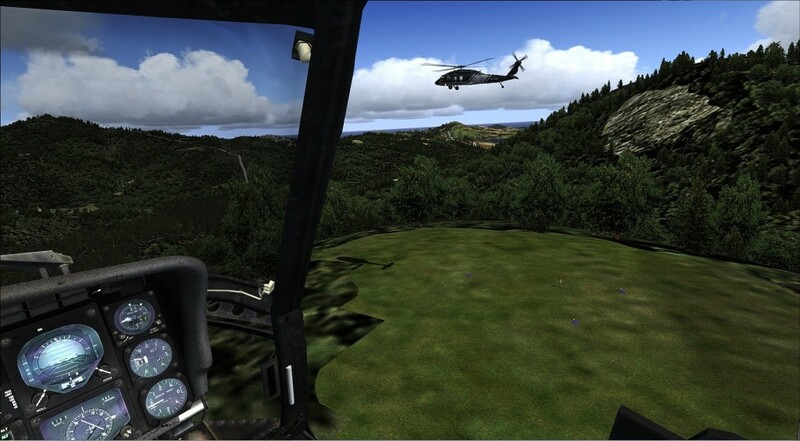 Virtual GFS provides virtual helicopter training in MS flight simulator X only. For those who would like to fly helicopter in our mission or special operation must obtain the registered VGFS pilot qualification. Virtual Cadet Pilot is one of entry routes to become registered VGFS pilot. Unlike fixed wing aircraft, helicopters tend to be quite unstable. Special Operation or mission in Virtual GFS also require advanced flying skill and knowledge. We would train people who are mature and have strong interest on Helicopter flying in VATSIM or IVAO, not for people who just want to play. We and our partner will provide you documents reading and guidence. You have to attend a flying examination, promoting to Pilot II ( Div 1) if you are qualified. If you are interested, fill the application form and send a email to us for further interview.